then dispose of it safely. Cash for Trash is an Ottawa based BBB accredited business that has been in the recycling industry for over eight years. At Cash for Trash, we pride ourselves on being an environmentally responsible company. We offer peace of mind to our clients by picking up their aged vehicles or accepting their scrap metal directly at our yard for recycling. 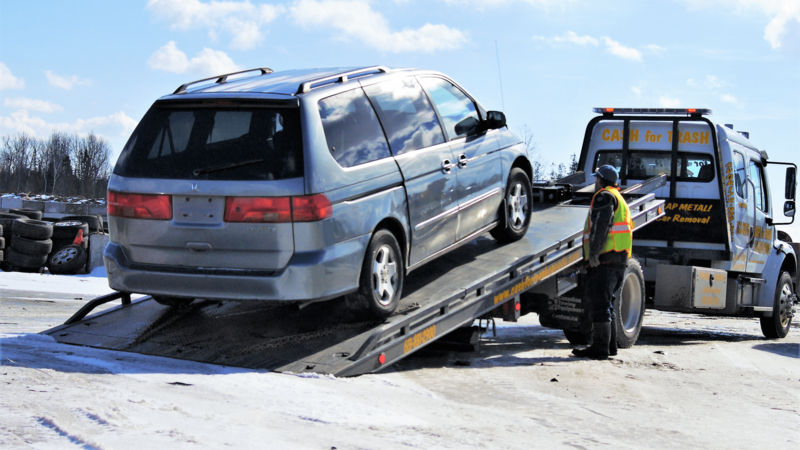 WE OFFER A FREE SCRAP CAR REMOVAL SOLUTION. GOOD OR BAD CONDITION, WE PAY THE MOST! Do you have an old unwanted vehicle, junk car, broken-down van, or damaged truck? Whatever the case is, there’s an environmentally-friendly removal service waiting for you when you call Cash for Trash. No matter what the condition of your junk car is, we’ll give you a generous amount of money for it. Unlike some competitors out there, we pride ourselves on our ability to dispose of your vehicle in an environmentally-friendly way. We safely dispose of all fluids, and recycle your junk car using the best methods possible. Call us today to find out how much you can get for your junk vehicle! 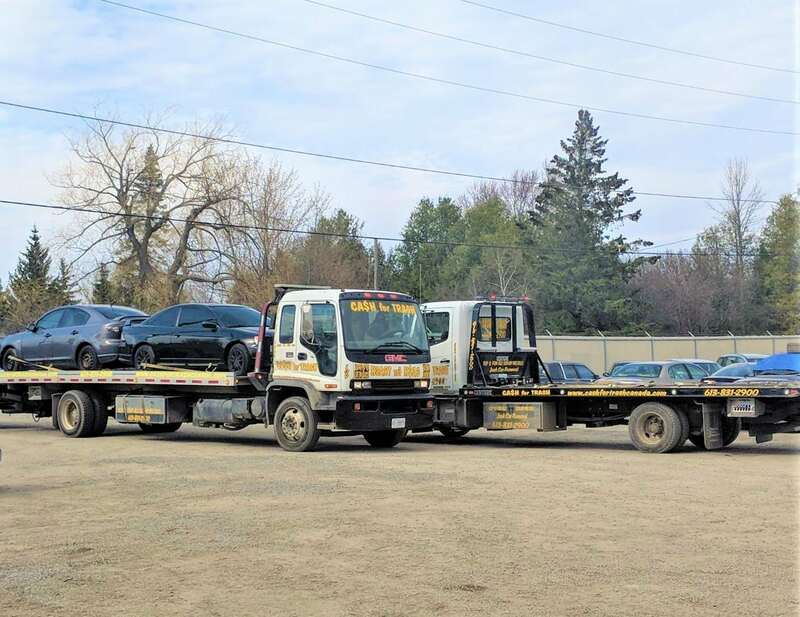 As the leaders in Vehicle Recycling, we are focused on providing an enhanced experience for customers who are looking to sell their car for cash quickly. We will buy any car in any condition from you, and complete the deal in a few short hours. So if you’re looking to get cash quickly for your car, call us for a hassle-free pickup process. If you want to see real money for the scrap metal you sell, bring it to Cash for Trash. We offer the absolute best current scrap metal prices, guaranteed. 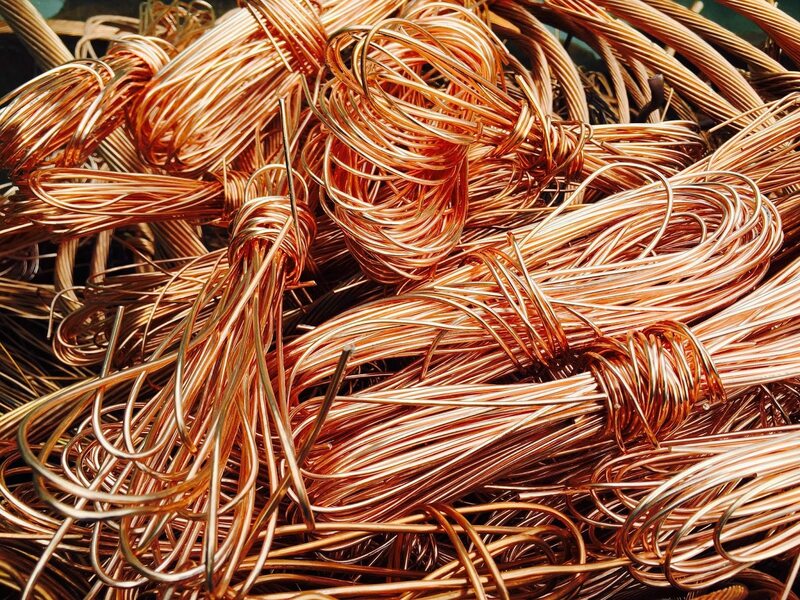 Get the most for the scrap metal you sell by bringing your material to us first! We’re a scrap metal buyer that wants to build a long-term, positive relationship with each customer we have. We look forward to becoming your new scrap metal buyer in the Ottawa, ON area. 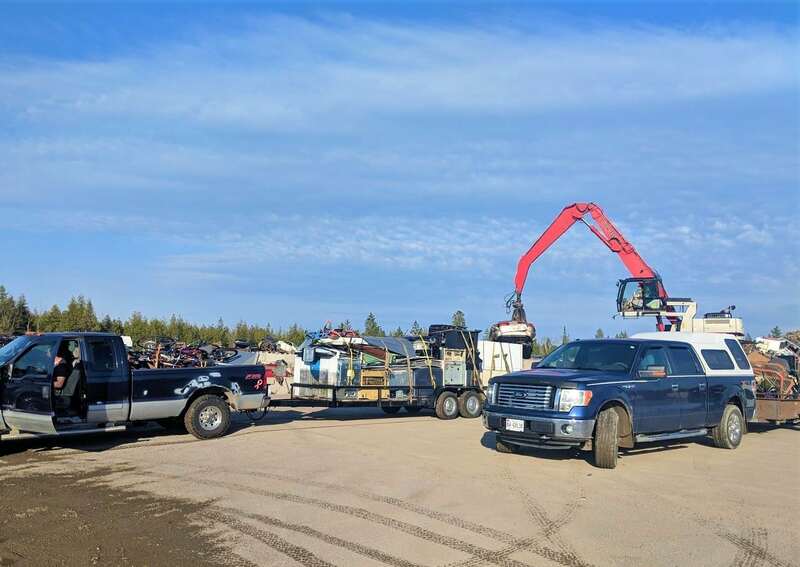 You can count on Cash for Trash Canada to offer competitive prices, outstanding service, and always keep you up to date on the most current scrap metal prices. From small to large pieces of scrap metal, we recycle it all! Cash for Trash is committed to preserving and protecting our environment for future generations. We utilize the most modern processing technologies in a way that minimizes the impact on the environment. Compliance with national and local regulations is viewed as the minimum requirements by our facilities. We continually strive to find improved solutions for protecting our environment. We offer scrap metal recycling solutions for every person or business. From recycling materials from large commercial jobs, to recycling smaller pieces from residential projects, we can help you recycle all of your materials. 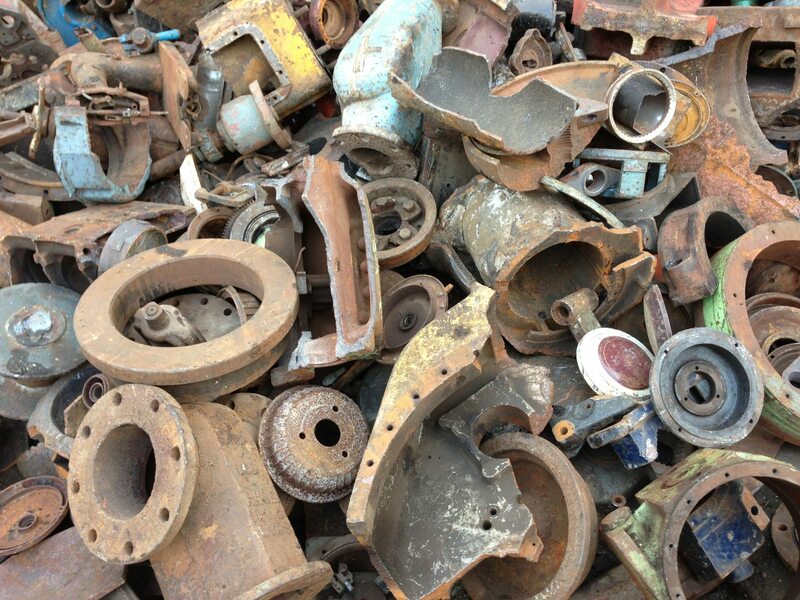 We are pleased to accept a wide range of scrap metal items all while offering a fair and competitive pricing for all of them. If you are looking to recycle scrap metal in Ottawa, Cash for Trash looks forward to serving you.